Dhaya Sivakumar is joining AMP as CIO, leaving his executive vice president, integration post at Orion Health after more than two-and-a-half years. His previous roles include chief information officer at Paymark and 2degrees, and GM IT NZ and Pacific at Stella Travel Services. Sivakumar replaces Chris Robb, who is now executive general manager - insurance technology at Suncorp in Sydney. 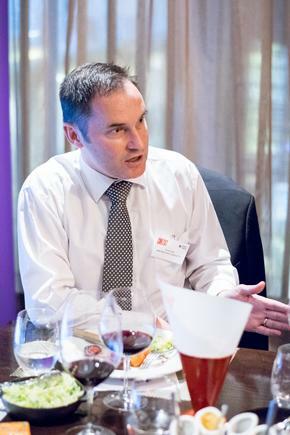 Chris Robb at a CIO NZ roundtable in Auckland. 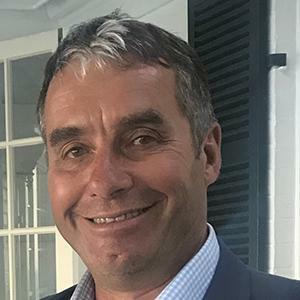 Stuart Bloomfield is taking on the acting CIO role at Counties Manukau Health, in concurrent capacity as CIO at Waitemata District Health Board. 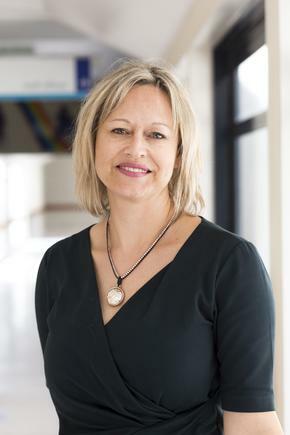 Sarah Thirlwall, who was the Counties Manukau Health CIO, with title of director, strategic ICT transformation, is now the chief digital officer at MinterEllisonRuddWatts. 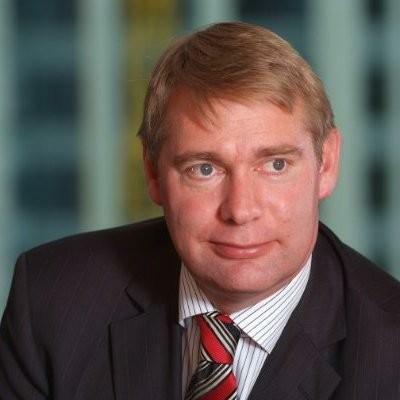 Roger Jones has a new role at Auckland Transport, executive general manager technology. He will continue to implement an agile digital approach across the company, that he started as chief technology officer, as well as implement a data focussed team to provide insights and a new approach to data across Auckland Transport. 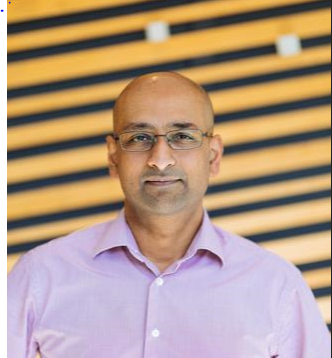 Ashish Dutta has been promoted to chief information security officer at Tait Communications. 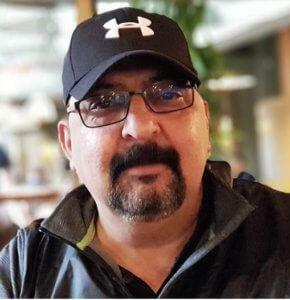 Dutta has been with Tait since 2012, and is an ISACA CISM-certified information security manager with significant experience in the positioning, delivery and management of ICT managed services and information security. David Graham is moving to ITNewcom as principal - NZ practice manager after nearly seven-and-a-half years as GM at Techspace Consulting. Social Envy has joined forces with Terabyte, says Damian Swaffield, CEO at the digital marketing agency. Social Envy is a data-driven inbound and social media agency with a focus on the small to medium market. 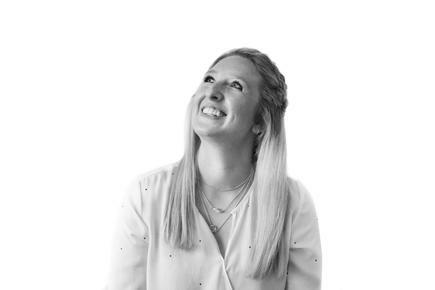 Social Envy managing director Brydie Meinung will now be part of the Terabyte team as inbound and social marketing manager. Email security provider SMX will be expanding into global markets through a co-sell partnership with Microsoft. Through the programme, co-sell partners receive support from Microsoft to build, market and sell their platforms and products through Microsoft’s extensive global networks. “We believe in helping innovative Kiwi businesses with really marketable solutions reach their global potential faster by leveraging our international customer and partner relationships and in-house expertise,” says Hamish McNee, Microsoft New Zealand ISV partner development manager. Umbrellar wins the Hewlett Packard Enterprise Digital Transformation Strategic Partner of the Year award for the Asia Pacific region, at a gala event held in Singapore. “HPE has been with us on that continuous journey of change since we were established as a business 21 years ago,” says Dave Howden, head of cloud at Umbrellar. 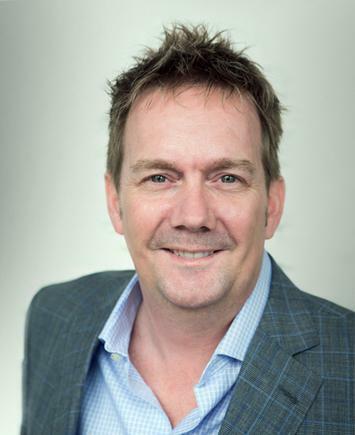 Howden says the partnership with HPE has meant the move to offering a hybrid cloud model to New Zealand customers has progressed quickly and enabled Umbrellar to do far more than originally intended in this short timeframe. Workday completes its acquisition of Adaptive Insights, a cloud-based company for modernising business planning. The company will operate as Adaptive Insights, a Workday company, with Adaptive Insights CEO Tom Bogan reporting to Workday co-founder and CEO Aneel Bhusri. Endace and Ixia have signed a technology partnership agreement. 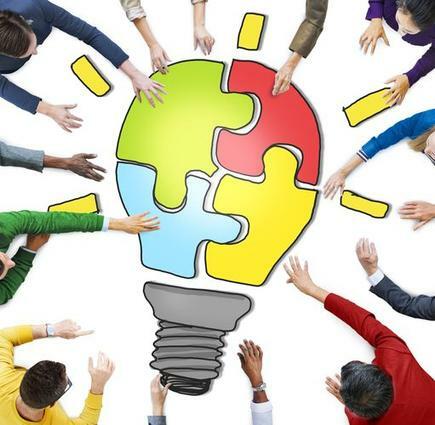 The combined solutions from Ixia and Endace will provide their joint customers with greater visibility into network activity and give analysts the detailed, packet-level evidence they need to go back-in-time to investigate and resolve security and network or application performance issues quickly and conclusively. The partnership has already led to Ixia and Endace collaborating on a joint solution for financial traders. Ixia’s TradeVision network packet broker can monitor market data feeds from more than 100 exchanges and detect and alert when gaps or delays in market feeds occur. By combining TradeVision with EndaceProbes, market feed data can also be recorded, providing definitive evidence for analysts to troubleshoot any issues that TradeVision detects.